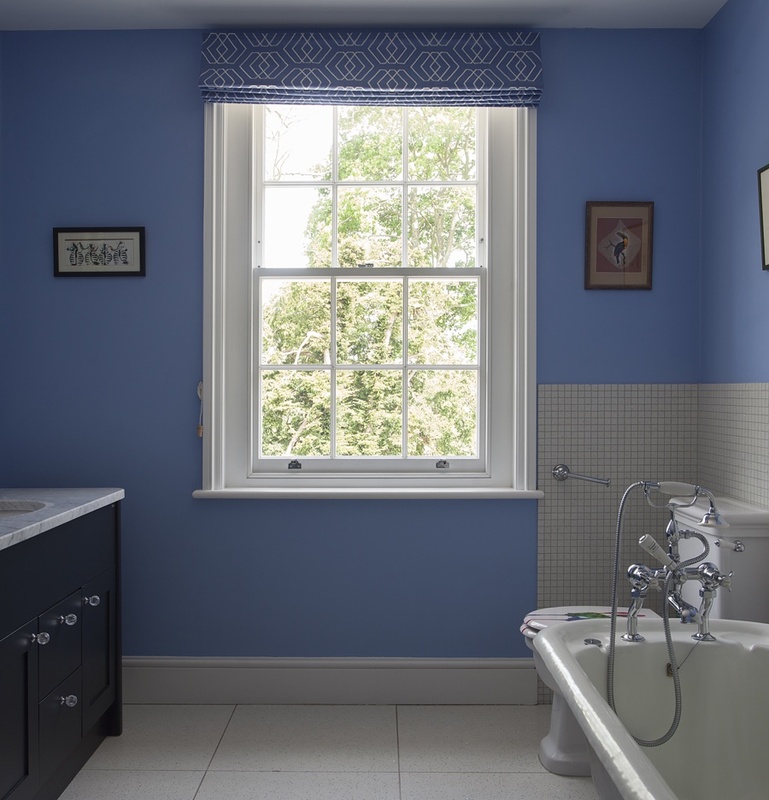 Our wooden  Spiral balance sash windows seamlessly blend tradition with new technology. The specially designed concealed spirals make our modern sash window look as elegant and timeless as traditionally balanced boxes. 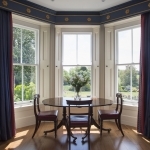 All our sash windows are bespoke and specially designed to suit your property and taste. This combined with the latest advances in thermal insulation, glazing techniques and timber technology ensures superior durability, quality and longevity. 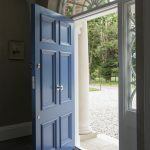 We only use materials that exude quality so our timber of choice is Accoya® which makes it possible for you to have sash windows without costly and time-consuming redecoration every 3-5 years. Not only will the paint last around 10 years on our wooden sash windows, they are also guaranteed not to rot for 50 years. 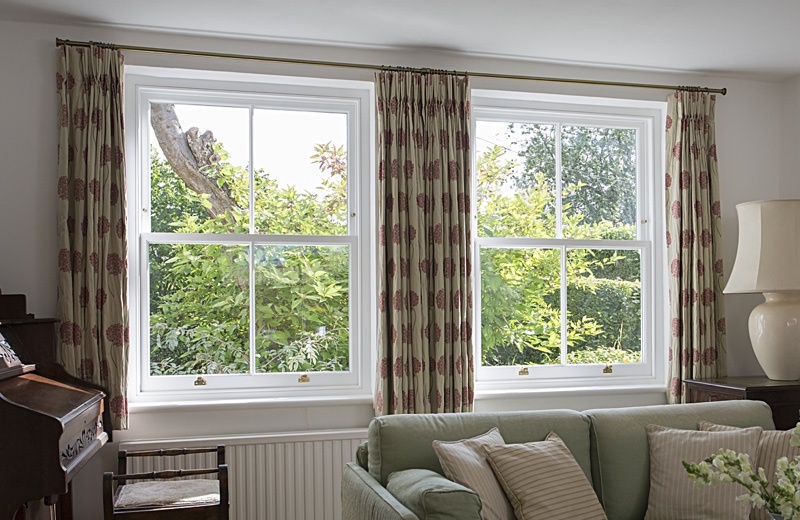 By choose Whyte & Wood sash windows you will have smooth sliding sashes free from shrinking and swelling all year round, no matter what the British weather throws at them. 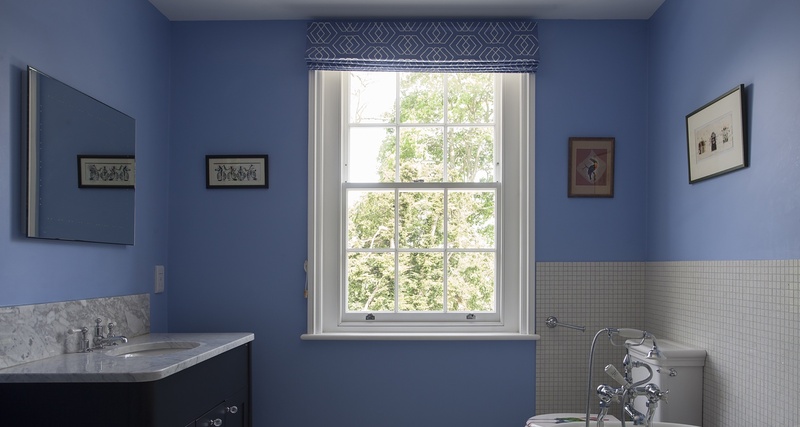 All our Spiral Sash Windows are bespoke and made specifically for you so call us on 01753 415 753 to see how we can tailor our windows to suit your needs.